Microsoft are keen for you to Upgrade to Windows 10. The Upgrade is Free and you may directly Clean Install Windows 10 Version 1709 (September 2017) or perform an Upgrade Install of Windows 10 Version 1709 (September 2017). Since Windows 10 Version 1511 (November 2015) was released Microsoft have a proper Digital Distribution and activation mechanism for Windows 10 supporting all Windows 8 and Windows 8.1 OEM licenses including Windows 8.1 with Bing and Windows 8.1 Single Language with Bing. 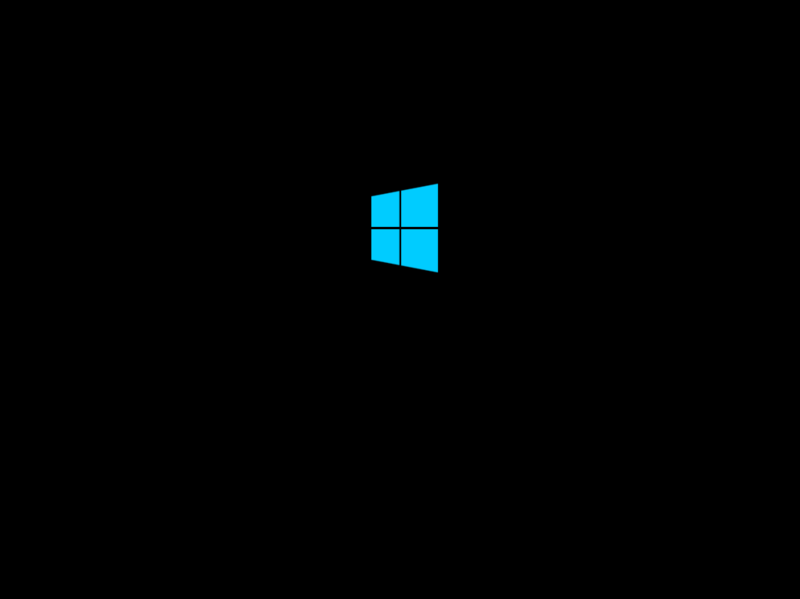 See Windows OEM FAQs and Downloads for instructions in Downloading a Windows 10 .iso, Creating a Bootable USB and Clean Installing Windows 10 or performing an Upgrade Install to Windows 10. 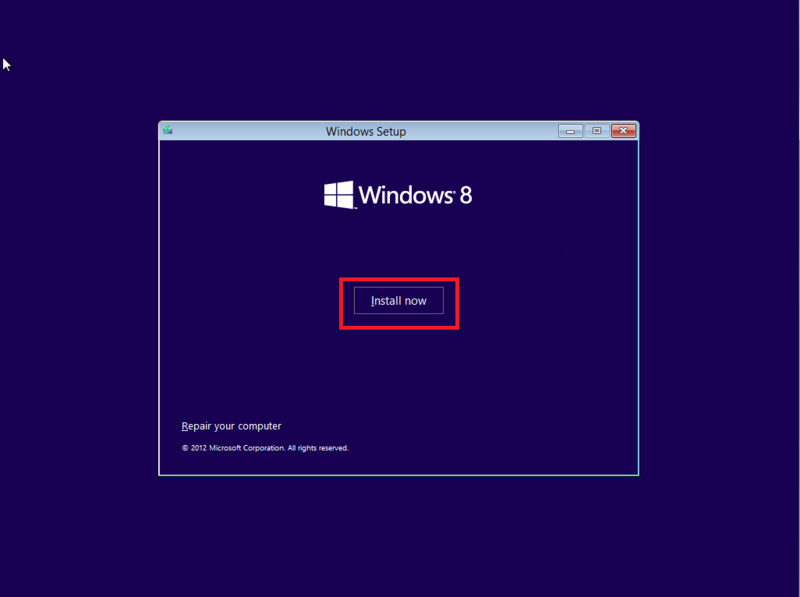 This guide assumes you are using Windows 8.1 installation media from the Windows 8.1 Media Creation Tool which addresses issues in older installation media; it does not support Windows 8.0 media or Windows 8.1 media and both should be considered to be obsolete. This guide will take you through Clean Installation if you have not backed up your data and do not have the installers for any software of system drivers i.e. 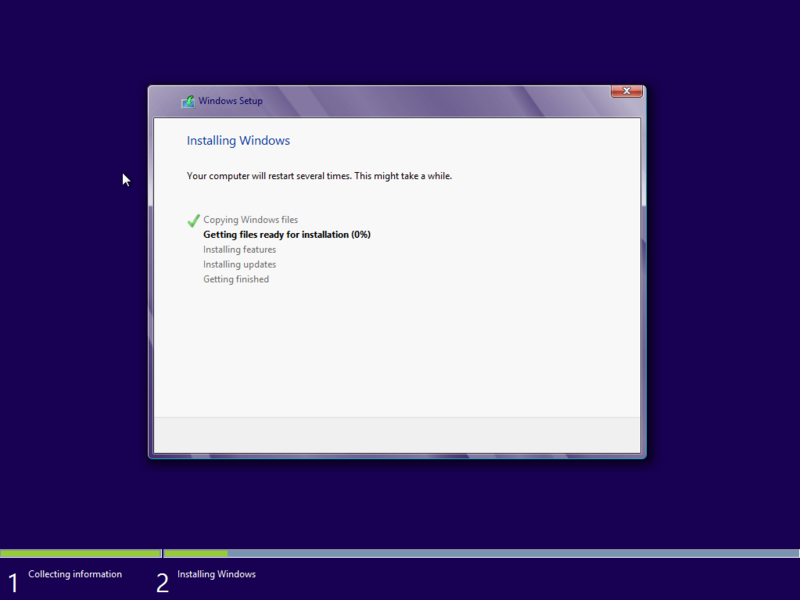 are not ready for clean installation take your time and see the steps to prepare in A Clean Install of Windows 8.1. These systems will have the newer security technologies associated with a UEFI BIOS. The UEFI BIOS settings with SecureBoot should be correctly setup by default from factory settings for any system shipped with Windows 8.1 64 Bit. If you have a 2012 system shipped with Windows 7 64 Bit and want to install Windows 8.1 64 Bit or have tinkered about with your UEFI BIOS settings alter them as appropriate see Enable UEFI/SecureBoot. UEFI and SecureBoot do not support Windows 8.1 32 Bit. The 32 Bit version should only be installed on weak hardware (such as tablets) or legacy hardware (which do not support these new technologies). 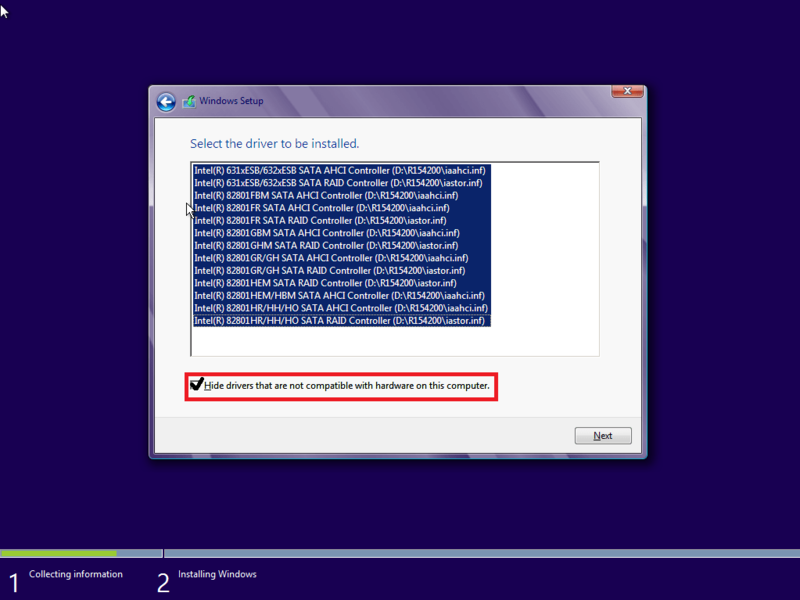 If you wish to cripple new hardware by installing 32 Bit Windows 8.1 you will need to Disable UEFI/SecureBoot. Follow the instructions below to Boot either via UEFI or Legacy respectively. If your system is newer than 2012 its recommended to use a UEFI Boot and a GPT partition scheme; this is faster and more reliable. The boot manager should mention a UEFI Boot similar to below. Note UEFI may not work with a DVD and you should Install from a USB. For systems older than 2012 you will have to just use the legacy boot with the MBR partition scheme which will be listed by default. There will be no mention of Legacy or UEFI Boot but the boot option will be legacy. If you wish to install Windows 8.1 32 Bit (unrecommended) on a 2012 or later system you will need to disable SecureBoot and enable legacy boot options. Select boot from CD/DVD or from USB respectively. Press any key when prompted such as “h” when it says Press any Key to boot from CD/DVD. You will get a black screen that says Windows. Change the Time and Currency format and the Keyboard to your desired country. When ready select next. This is a part which has led to much user confusion, mainly to previous Microsoft mistakes in older installation media. Your key should automatically be input if you have an OEM license or you have to manually type it in for a retail license. You may also trial with a generic product key. Notes in all cases are given below after description of Edition. There are 7 Windows 8.1 “Editions” unfortunately one of these “Editions” is called Windows 8.1 however marketing often refers to the whole Windows 8.1 Product Family as Windows 8.1 hence theres a great deal of confusion about Edition particular for the OEM license. Users unfortunately do not know what “Home” or “Professional” Edition they have and this is discussed in more detail with the Windows 8.1 Media Creation Tool. If your system was sold by Dell with Windows 8.0/8.1 you will have a Windows 8.0/8.1 OEM “Edition” License the System Locked Preinstallation SLP UEFI-BIOS Embedded 25 Digit System Locked Preinstallation Key. This SLP key will be automatically input and you won’t be asked for a product key. If you are asked for a product key for the OEM license you likely have used a .iso of the wrong “Edition”. For the Retail Edition you’ll have to enter your product key. These keys will allow installation only but not product activation which is covered later. They are useful to begin a trial/evaluation. Note select Custom (advanced) even/especially if you are “upgrading” from 7 to 8.1. There are always some bugs when selecting “Upgrade” on this screen and this seriously hinders your systems performance. For newer systems you will likely need to load SATA drivers. Windows 8.1 should have the inbuilt SATA drivers for old installation media. You’ll need to then decide how you’re going to partition the drive. I recommend clean installation but you may preserve your files with a Windows.old folder. If instead you get the error message at the bottom of this screen saying “We couldn’t create a new partition or locate an existing one. For more information, see the Setup log files” see We couldn’t create a new partition or locate an existing one. For more information, see the Setup log files. This is quite a common error message for the Windows 8.1 setup. See Downloading, Preparing an Loading SATA Drivers if you haven’t prepared the SATA USB stick in advance. Windows 8.1 has many SATA drivers inbuilt particularly for older systems and hence many systems don’t need SATA drivers loaded during installation. Ensure that “Hide drivers that are not compatible with hardware on this computer is ticked” (it should be set like this by default). Select all the drivers listed and then click next. It will take you back to the “Where do you want to install Windows Screen?” this time showing the hard drive. You can then select “Drive Options” which will allow you to delete or format partitions if any are present aswell as create new ones if there is unallocated space on the hard disc. If performing a clean install on a drive that had Windows XP/Vista/7 or 8.1 factory installed you will encounter several factory installed partitions. I recommend selecting and deleting all these partitions as they are a waste of hard drive space and non-functional after manual Windows installation. I recommend installing Windows 8.1 all the unoccupied space so that it occupies the entire hard drive. 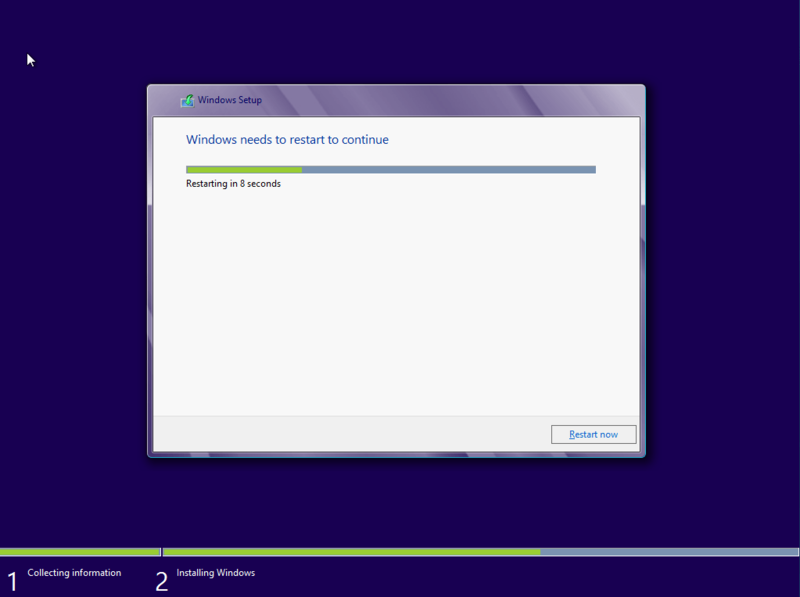 This will allow Dell Backup and Recovery to be installed later on to make a new recovery partition. Note 2: After all of these are deleted you can select new to create a new partition on the hard drive and select next for installing Windows. When you install Windows 7 it will make a small system reserved partition of 100 MB, don’t worry about this as it is normal operation. Note 3: If you have securely wiped your systems HDD or replaced the hard drive/solid state drive (recommended) you can directly select new to create a new partition on the hard drive and select next for installing Windows. Note if you have not backed up your files (unrecommended) and want to later restore them don’t opt to delete or format the drive, just select the largest partition and select next. All the folders/files from the former Windows installation will be relocated to a Windows.old folder. The desired files can be copied from Windows.old to their desired location after Windows installation. If you are installing on a Media Direct system select the largest partition and select next, do not delete partitions as the Media Direct disc has set them up. You will then a screen telling you the progress of the install. The computer will then restart. If after the start you get an error message saying “Partition Table not Found” this is because your boot sequence is incorrect. The computer has used the Legacy boot which can only recognise the MBR partition scheme instead of the UEFI boot which can recognise the GPT partition scheme. If after the start you get an error message saying “Partition Table not Found” then your boot sequence is incorrect. The computer has used the Legacy boot which can only recommend MBR instead of the UEFI boot which can recognise the GPT partition scheme and you need to amend the settings in the BIOS setup so the system boots to UEFI only. A black Windows screen will appear and the system will do some preparations such as getting the devices ready. You will then be prompted to type in your computers name and select a colour scheme. There are 2 login scenarios a Microsoft Account and a Local Account. The Microsoft Account is recommended in most cases as its linked to Microsoft email services, Microsoft Office services and importantly Microsoft OneDrive cloud services. Use of a Microsoft Account gives the best Microsoft Service experience. The local account does not have such tight integration with Microsoft cloud services and is perhaps recommended for a public shared computer or for enterprise use. You will only be offered to login to a Microsoft Account if you are online. Microsoft recommend the utilisation of a Microsoft Account for the best experience with their other services. If however you want a generic recovery partition without your Microsoft Account details I recommend making a local account (variant C) without a password and switching to a Microsoft Account after the creation of a Recovery Partition with Dell Backup and Recovery. Upon first connection to the internet you will be given the option to convert your Local Account into a Microsoft Account. The one for “Windows 8.1” is for Windows 8.1 32 Bit only and the one for “Windows 8.1 for x64” is for Windows 8.1 64 Bit only. Simply download the update and install on your computer. Restart when prompted. You should now look at installing your system drivers starting with the Chipset drivers. After the system drivers are installed, Dell Backup and Recovery should be installed to make a new Recovery Partition from the Clean Installation. See the full A Clean Install of Windows 8.1 for more details if you need additional guidance for these steps. fabulous guide, my inheritted Studio 1537 is now compfortably running 8.1 :). My only add-on would be to remind novices such as my self to insert the Windows media before powering off for the first time. Mr Yip you are truly a star. 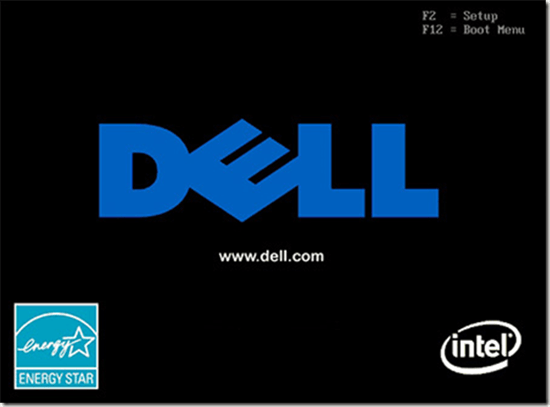 I will be using this guide sometime this week as my new XPS 8700 desktop is now in a box at home. I plan to install 8.1 on the 256 GB SSD which will be installed in the computer’s mSATA slot (as delivered, 8.1 is installed on an internal 1TB spinning hard disk). I plan to request the 8.1 resinstallation DVD from Dell later tonight. The computer and its media have literally never been used so I look forward to a streamlined installation process. I’m a little wary of the whole process because, oddly enough, your writing here and elsewhere makes it seem so easy. Any additional hints for exactly what I am planning? Thanks so much for your work and I will report back. Redownload the .iso and use a new USB Flash Drive. Did that and not solved the problem…The usb Flash Drive gives only to may laptop (dell) this error “corrupted installation file”. I have used the usb flash drive to install onto another laptop and installed win8.1 without any problem…The issue might be the hard drive? Hello and thanks for your guide. I have a Inspiron one 2330 and the hard drive crashed. I purchased a new 1TB hard drive but not sure if it’s either Windows 8 or Windows 8.1 installed on it. I have a Dell oem Windows 8.1 64 Bit DVD and was trying to install it but it’s asking for a product key which I don’t have. I have secure boot enabled and its still asking. Does this mean I should have a Dell Windows 8 DVD and not 8.1 in order to get past the product key. I really need help getting this fixed. 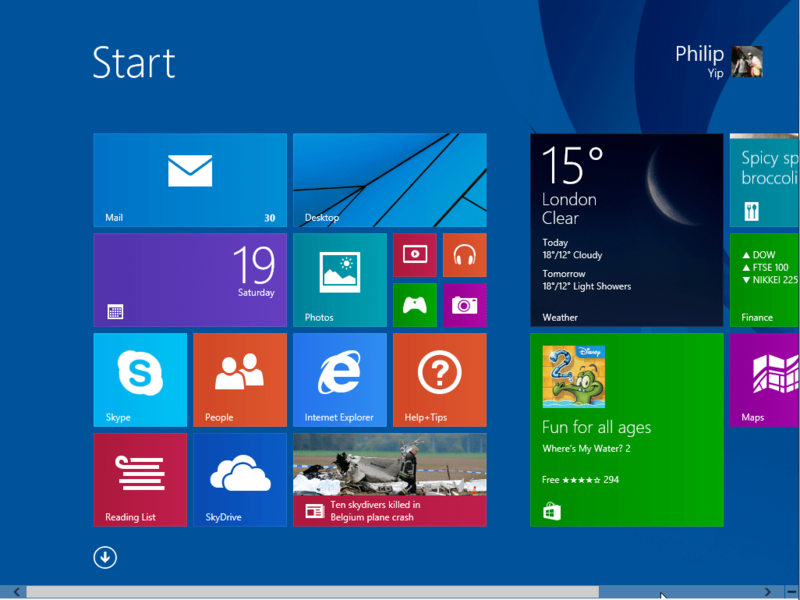 Microsoft made initial mistakes with Windows 8 and Windows 8.1 installation media. Windows 8.1 media blocked Windows 8 keys and vice versa. 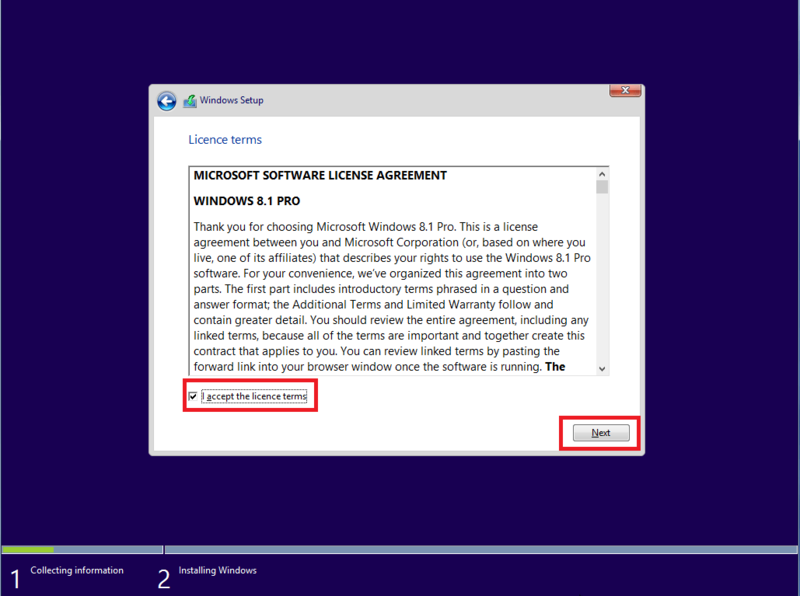 This was amended with Windows 8.1 with Update 1 media which accepts both Windows 8 and 8.1 keys. A UEFI BIOS with SecureBoot will reject a DVD so you need to make a bootable USB.